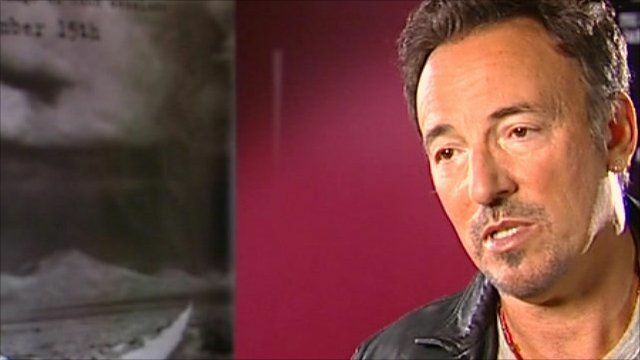 Unreleased songs recorded by Bruce Springsteen for his album Darkness on the Edge of Town are now being heard more than 30 years after the original LP was released. Springsteen called the album his "sound picture of hard times" and he says the lyrics are still valid in today's America. He spole to the BBC's David Sillito.